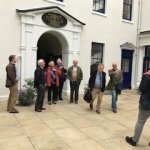 The majority of Old Bedfordians have enjoyed a pub crawl in their time, but the one on Thursday 14th September was a little different. 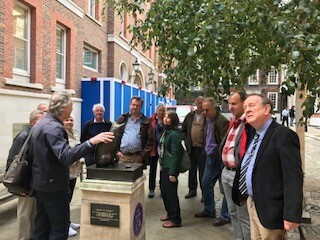 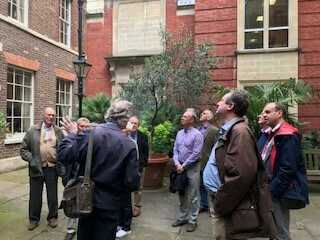 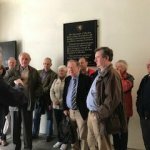 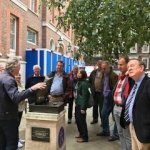 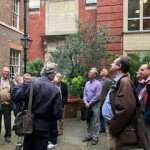 A group of OBs, partners and friends of the School came together not only to meet one another, but also to learn more about a number of historic drinking houses in central London. 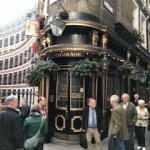 The group met at the Cittie of Yorke on High Holborn, enjoyed a two-course lunch and then set off taking in a number of pubs that have survived the test of time and, to this day, still offer a refreshing ale. 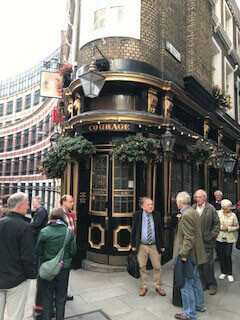 Along the way, the party explored many alleys and yards visiting the Old Mitre, the Cheshire Cheese, the Old Bell, the Punch, the Cockpit and the Black Friar. 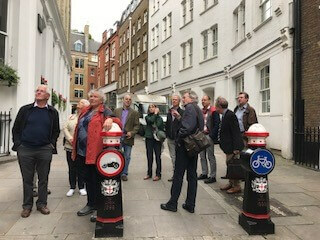 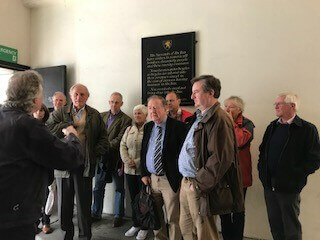 Thank you to our guide, Tony Tucker, who passed on lots of interesting historical snippets, entertained the group and brought to life the characters (some of which are well known) who frequented these establishments. 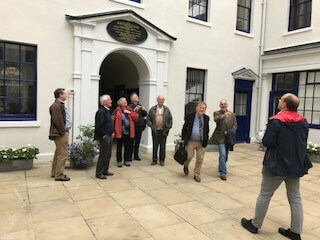 This was our second walking tour and we hope that they will become a permanent fixture in the OB calendar. 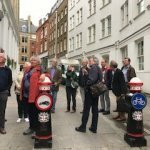 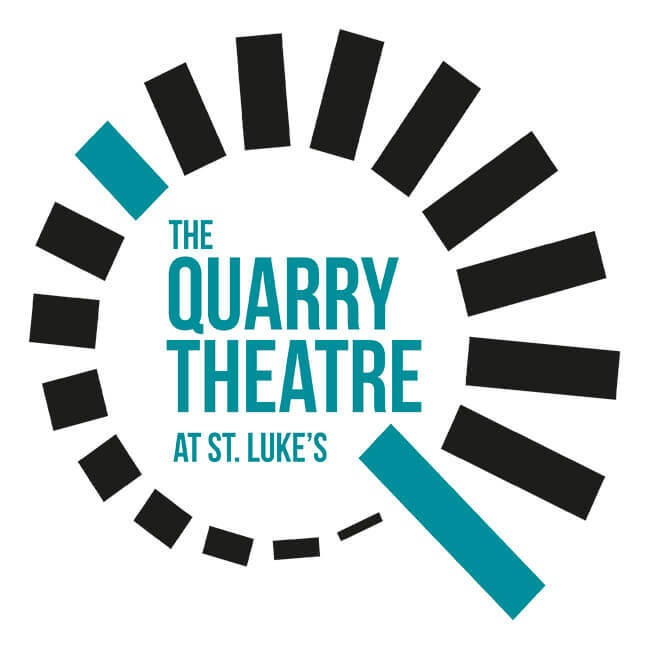 Please watch out for details in the future and feel free to join us.